After years of plans that never quite came to fruition, Ronnie Killen made it official Wednesday. 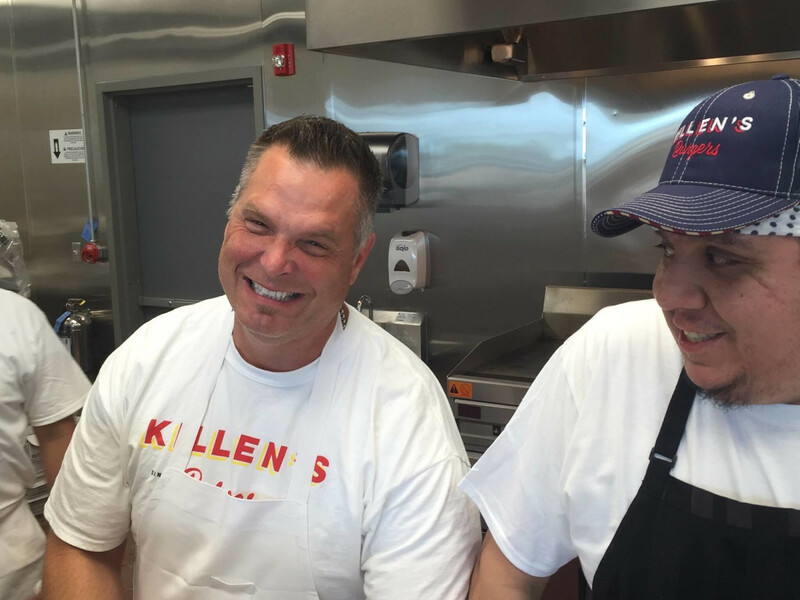 The acclaimed chef-owner of three Pearland restaurants — Killen’s Steakhouse, Killen’s Barbecue, and Killen’s Burgers — will be opening a restaurant inside the Houston city limits. Called Killen’s STQ, the restaurant will blend live fire steakhouse cooking with barbecue techniques and elevated service. 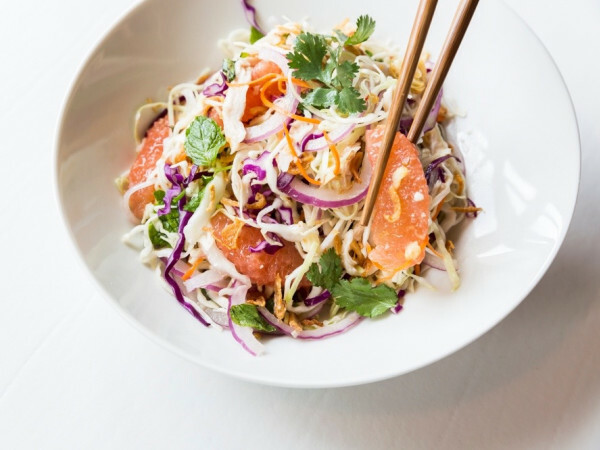 Killen tells CultureMap that the closest analogies in Texas are restaurants like The Granary in San Antonio and Smoke in Dallas, but the restaurant also takes some inspiration from California’s Farmstead at Long Meadow Ranch where everything is cooked over wood coals. The restaurant will be located on Voss in the space most recently occupied by Bramble. Killen anticipates only minimal changes — mostly related to installing a different wood-burning grill and adding a smoker. He hopes to be open before the end of October. The dishes will most closely resemble the “Art of Smoke” meal the chef served in New York at the James Beard House and the dishes he prepared while winning local competitions like Go Pig or Go Home and this year’s Go Wagyu chef throwdown where he served a smoked wagyu New York strip with shiitake and beech mushrooms. Look for entrees such as pork chops, beef ribs, and smoked prime rib. Sides and desserts will be more familiar — that includes J.J. Watt’s favorite creamed corn. 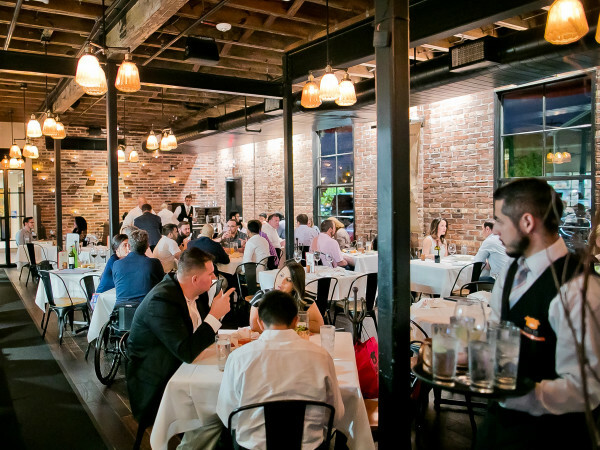 At 56 seats plus a bar and patio, the restaurant most closely resembles the size of Killen’s original steakhouse location that became Killen’s Burgers this summer. “56 seats is kind of small, but it’s a thing to build off . . . It’ll be challenging, but I think it’s going to be good,” the chef says. Those wondering about drama based on the restaurant’s proximity to Roegels Barbecue will have to look elsewhere. Owner Russell Roegels is a Killen’s fan. “I’m excited. It will be a good addition to the neighborhood,” Roegels tells CultureMap. Some of the remaining details will emerge as the restaurant draws closer to his opening. 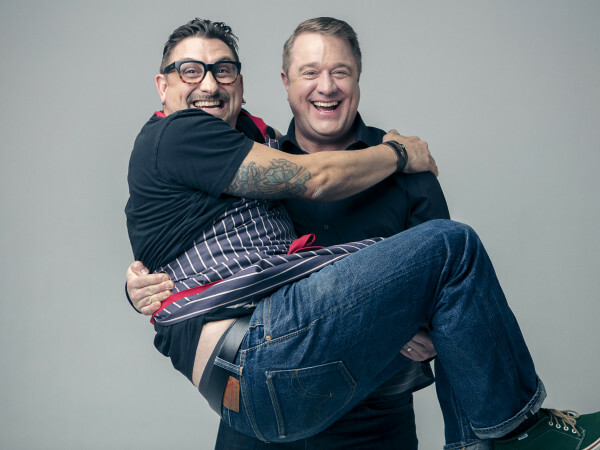 Killen says his long-time sous chef Teddy Lopez has expressed interest in leading the kitchen, but he’s still deciding who the best fit is. Whoever becomes chef de cuisine, Killen says he’ll be there constantly for the six months. With that, Killen had to depart. The time had come to load pork shoulders into the smokers for Thursday night’s Beyoncé concert at NRG Stadium.